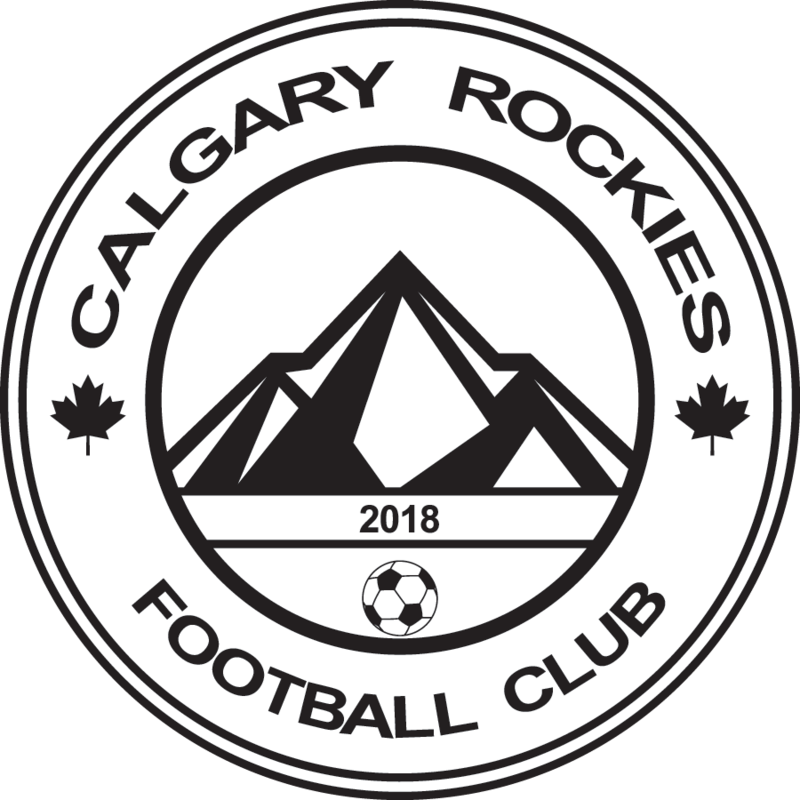 U7/8 (2011/12) – Calgary Rockies F.C. $213.50, including Volunteer Fee, Admin Fee and Facility Fee. U7 and U8 will have all games scheduled on Saturdays, once per week. Dates, times and location scheduled by CRFC and CMSA. Start April 27th. U8 players may be scheduled for 2 times during the above dates. April 27th is the tentative start date for games. Games will end on June 22nd with the U8 Minifest being held June 1st. A House League Option is offered through our partners SoccerTech in most of your communities. Please click the link here to be transferred.